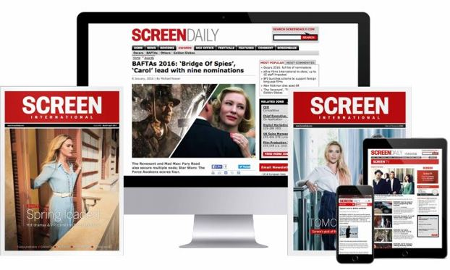 EXCLUSIVE: UK film and distribution company launches new digital platform. Vertigo Releasing has launched new digital platform, Vertigo On Demand, offering access to the distributor’s catalogue of films, documentaries and other video content. The transaction-based service will allow users to either download or rent. According to the UK outfit, the platform is designed as “a launch-pad for commercially-minded independent cinema” but will also afford access to Vertigo’s back catalogue of titles including Nick Love’s The Football Factory, Nicolas Winding Refn’s Bronson and Gareth Edwards’ Monsters. Forthcoming new releases will include the animated Moomins On The Riviera, Sundance hit The Diary Of A Teenage Girl and Maggie, starring Arnold Schwarzenegger. There is also a dedicated space for family-oriented films such as Horrid Henry The Movie and the box-office hit Streetdance. Vertigo On Demand will also offer users free access to extras such as new trailers, behind the scenes footage and exclusive interviews.